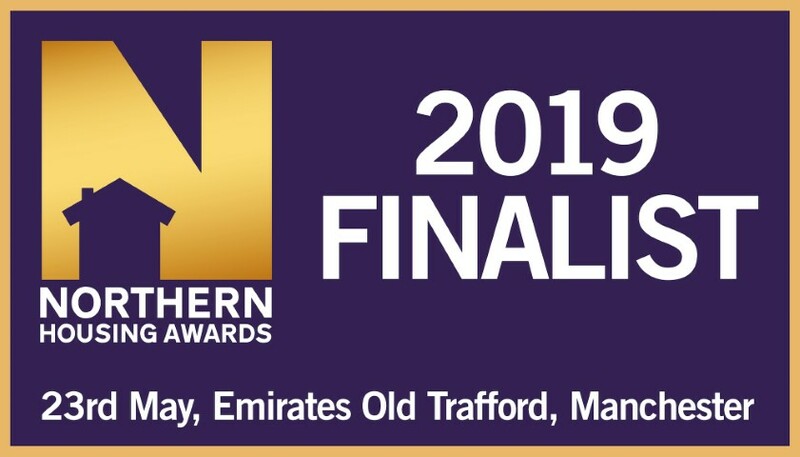 We are delighted to announce we have been shortlisted for the Northern Housing Awards 2019 in the category of ‘Partnering Scheme of the Year’ for our entry showcasing the Gateway. The shortlisting follows our success at last year’s awards, where we were honoured as ‘Resident Support/Advice Programme of the Year’. A total of eight organisations have been shortlisted for the category of ‘Partnering Scheme of the Year’, which recognises organisations that demonstrate innovative partnerships that are breaking new ground to bring benefits for residents of social housing and the wider community. The Gateway, based on Sankey Street, is owned by Warrington Housing Association and serves as a bridge between the local community, public sector and voluntary/community organisations and provides assistance, advice and guidance to cater for community needs. The winners will be announced at a gala awards ceremony on Thursday, May 23, at Emirates Old Trafford, Manchester and the prize giving will begin in a dazzling ceremony to celebrate the best in housing across the North.